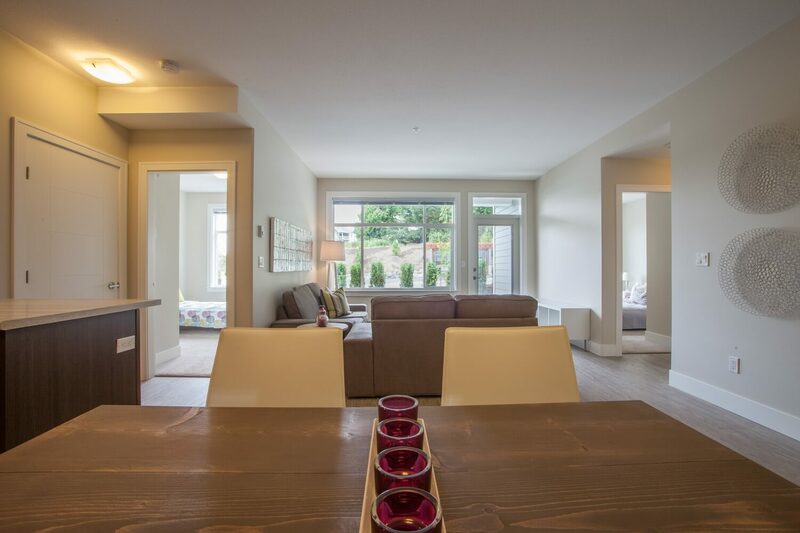 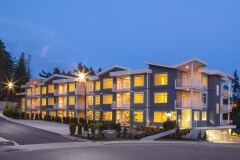 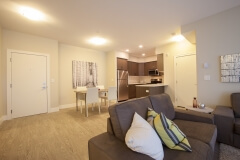 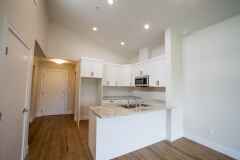 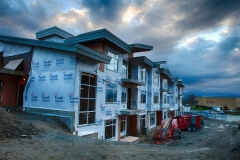 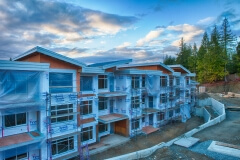 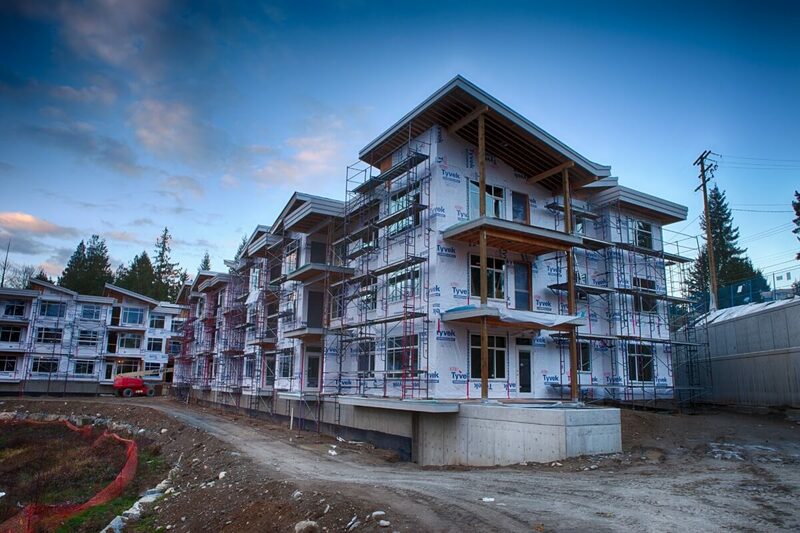 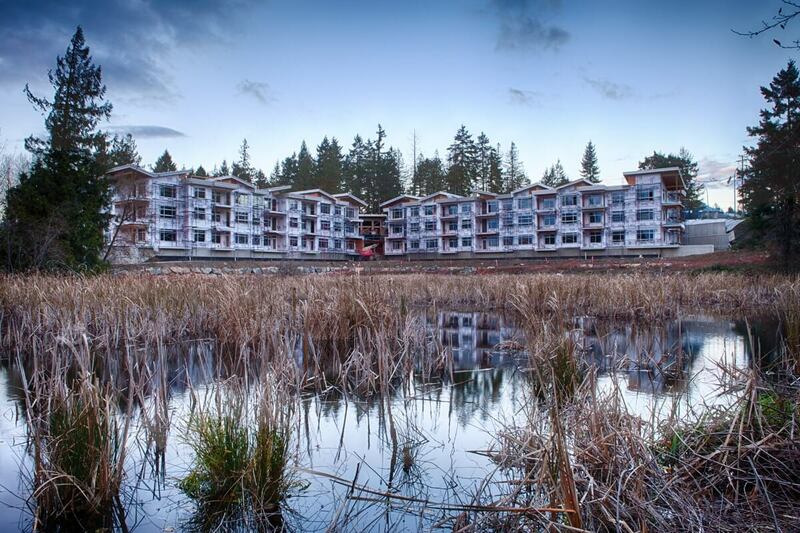 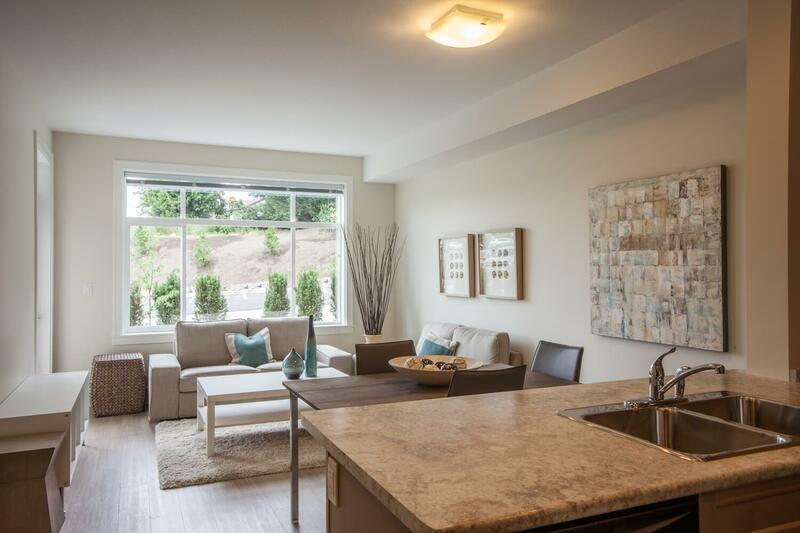 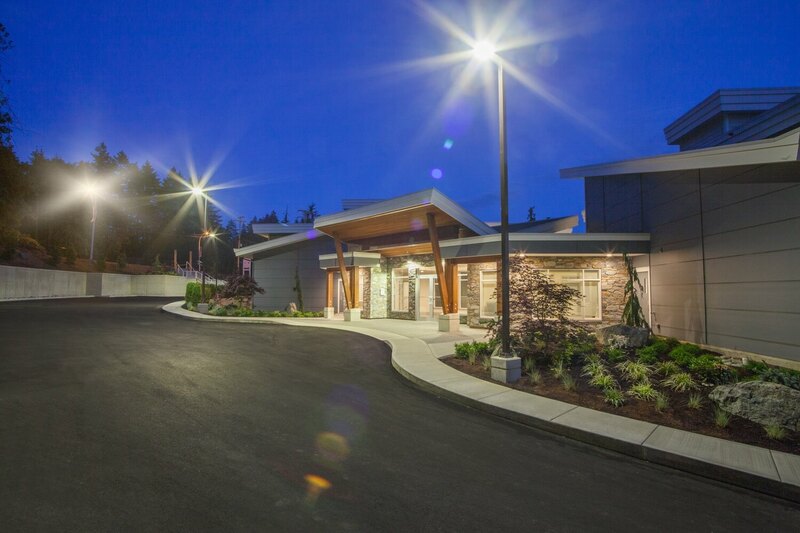 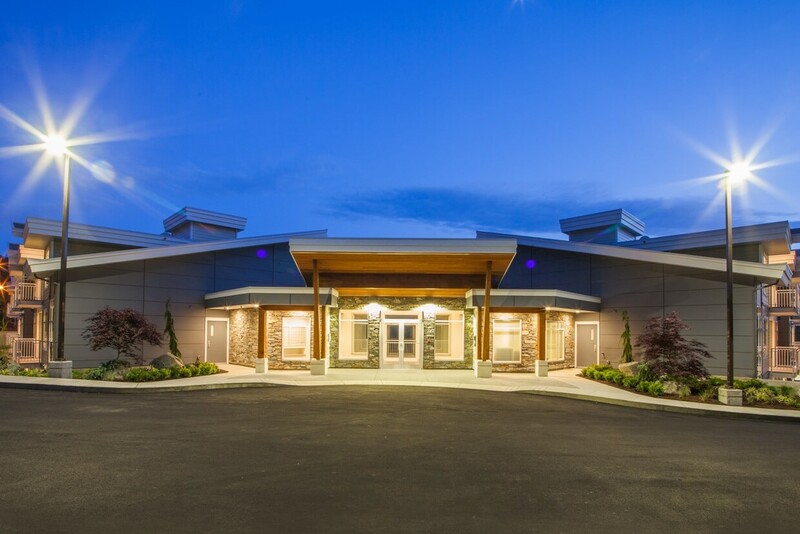 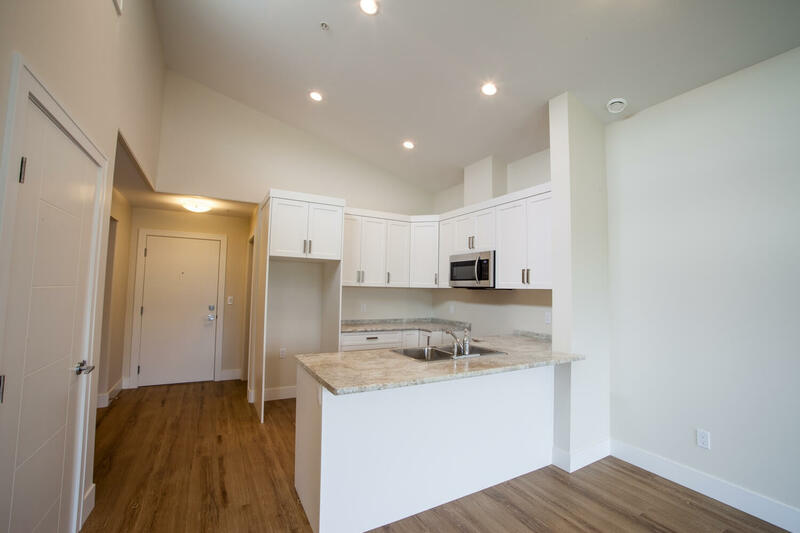 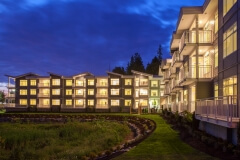 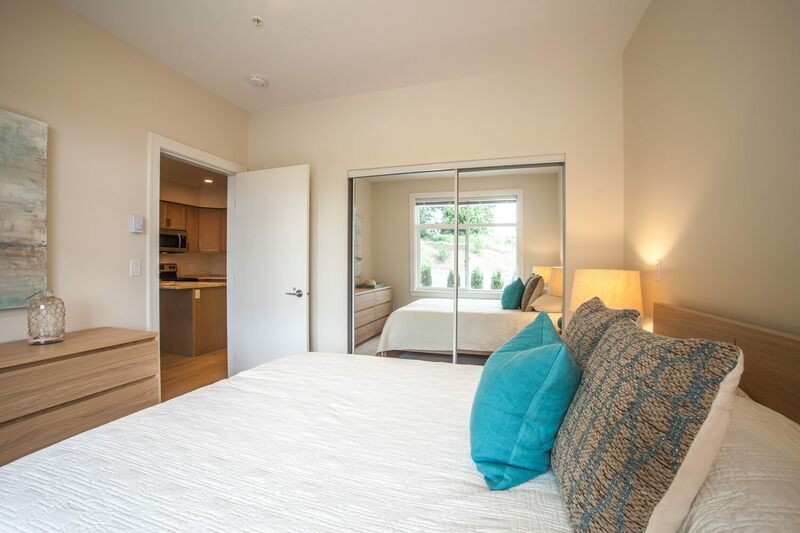 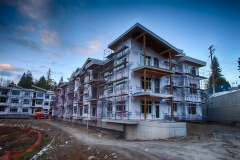 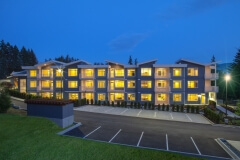 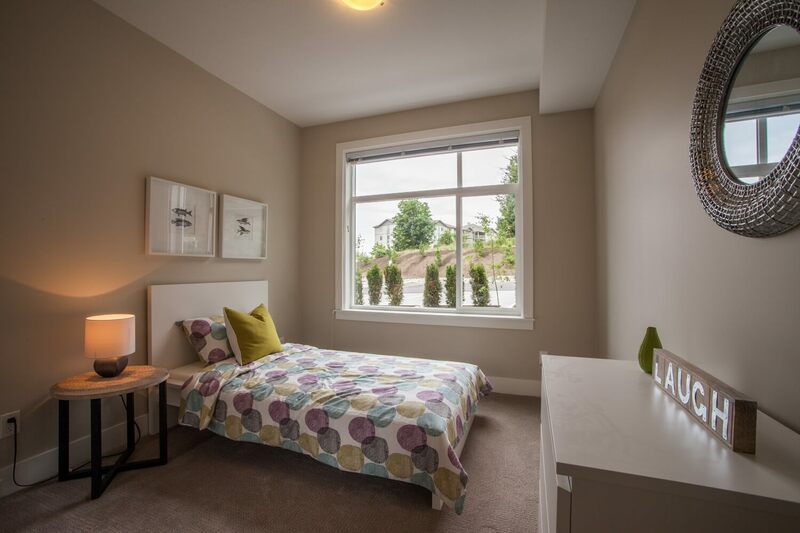 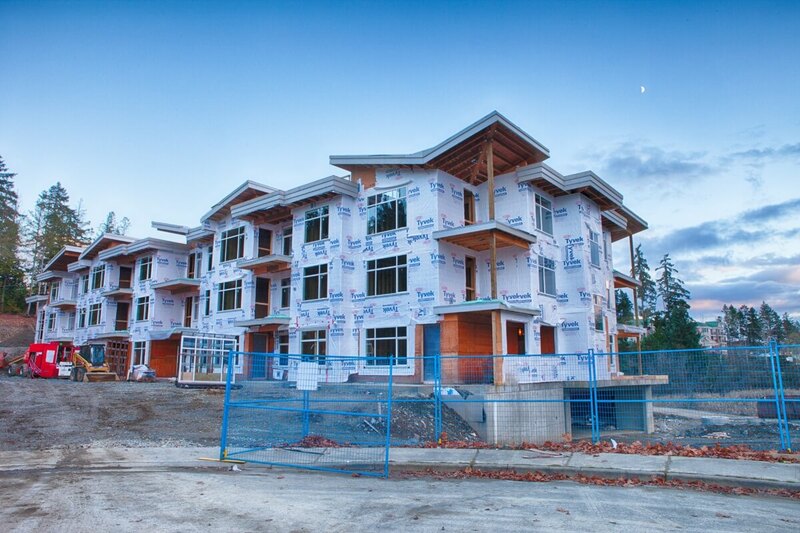 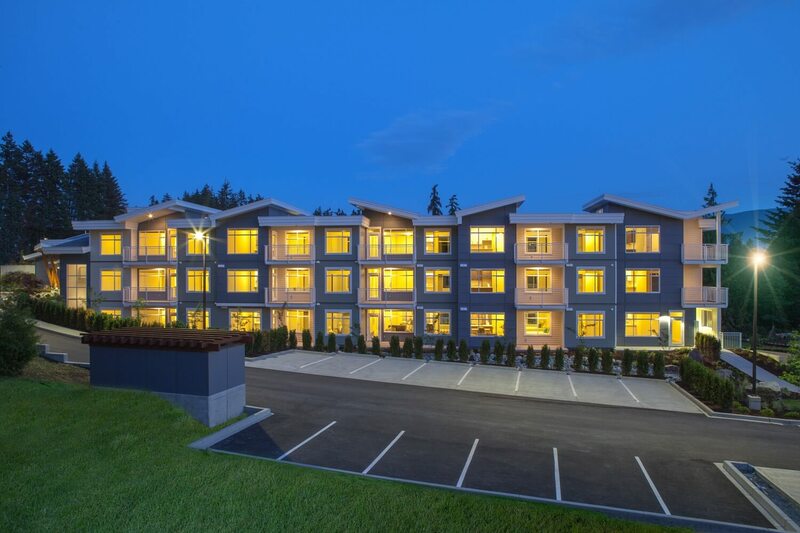 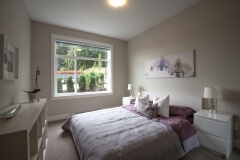 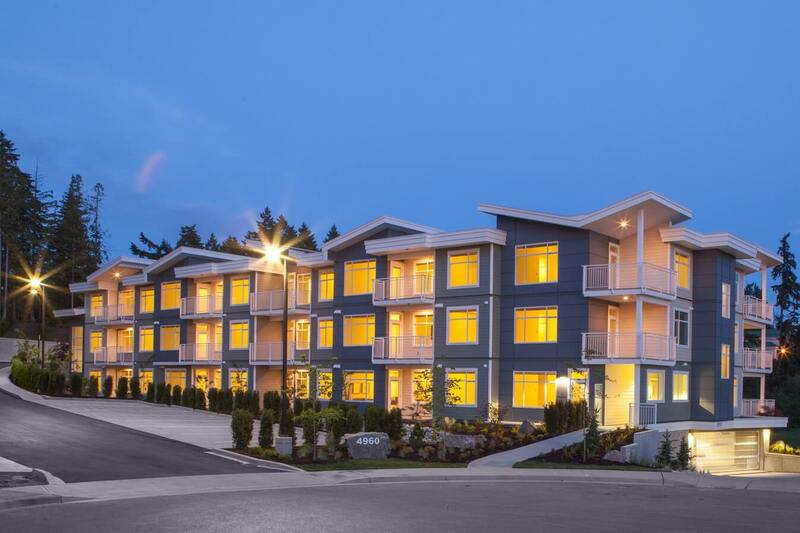 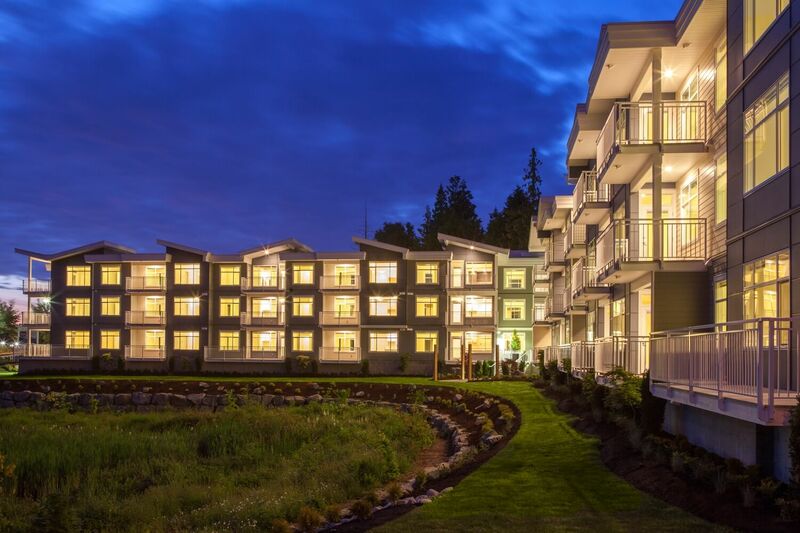 Windley Contracting Ltd. constructed a three storey, 63 unit condo development located in the Rutherford area of Nanaimo. 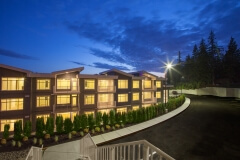 The building was designed by Daryoush Firouzli Architecture Ltd. and is adjacent to the Nanaimo North Town Centre. 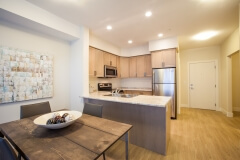 Additional to the modern, open-concept design of the condos, the building has underground parking and will feature beautiful mountain views. 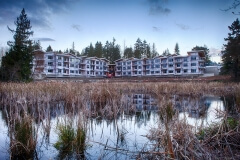 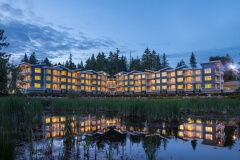 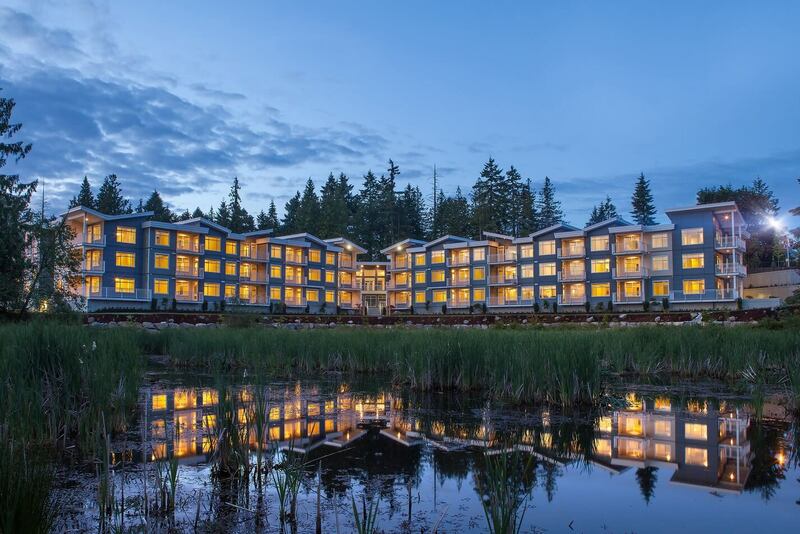 The residents of 4960 Songbird Place are surrounded by a beautiful, natural landscape that is inherent of living on Vancouver Island. 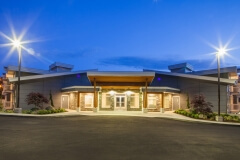 This building has been sold out! !